Want to get involved? Let us know how! Sustainable Ballard is powered by 100% clean volunteer energy! No matter your skill set, we have ways for you to get involved in our ongoing activities and special events. Your passion for contributing to the community is what matters most! Fill out our volunteer application to get started. Let us know who you are, when you’re available and which of our programs are of particular interest to you. If you want to be hear about current opportunities on an on-going basis, send us an email (to margaret(at)sustainableballard.org) and we’ll add you to our volunteer mailing list. 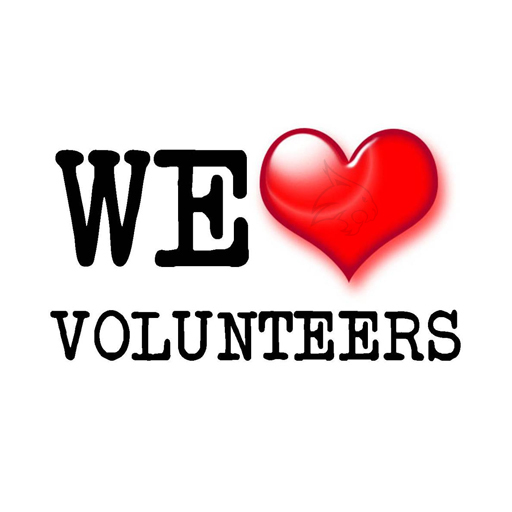 We typically send out an email with current volunteer opportunities every other month (February, April, etc.). Thank you!